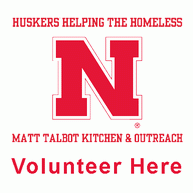 Matt Talbot Kitchen & Outreach is a faith-based hunger relief and outreach program. Devoted to serving homeless and near homeless men, women, and children, providing meals twice daily, everyday of the year. Here you will find Substance Abuse and Volunteer/Donation information from our website. If you can't find what you are looking for, feel free to head over to our full website with the link at the bottom of this page. 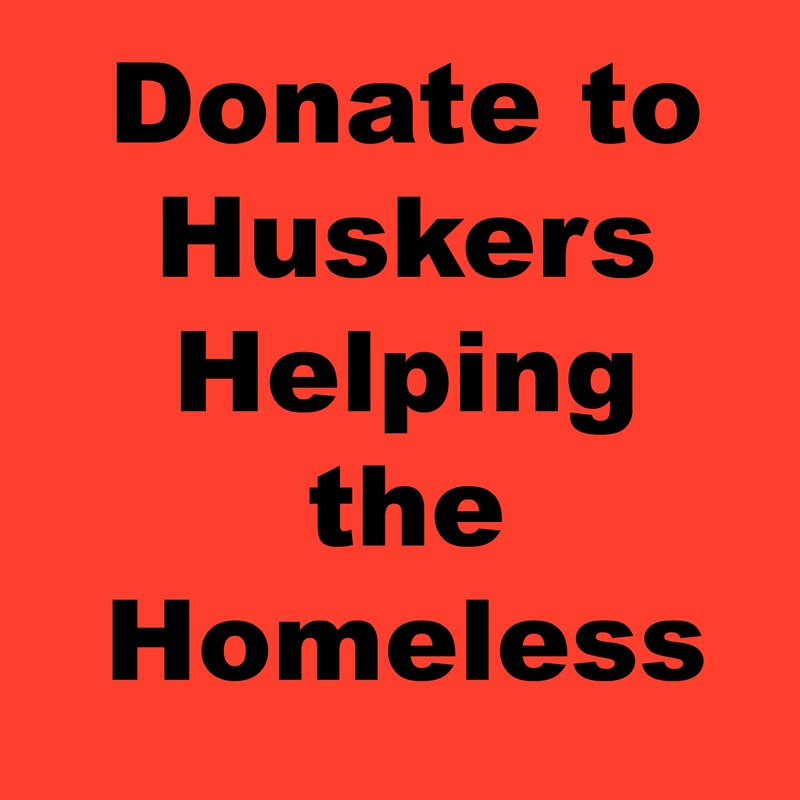 Click here to volunteer for Huskers Helping the Homeless.